Continental VancoFourSeason 2 is the flexible solution for economical fleet use all the year round. Continental VancoFourSeason 2 is the flexible solution for economical fleet use all the year round. 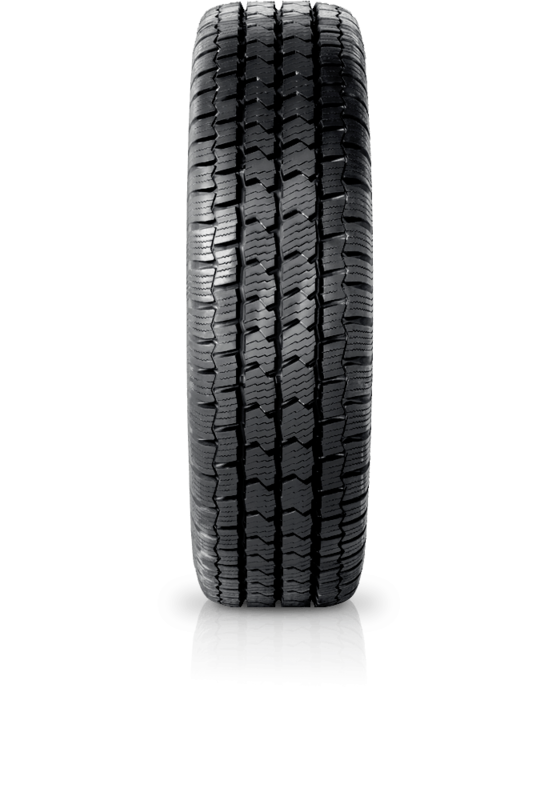 As the name suggests, the VancoFourSeason 2 has attributes that suit summer driving, as well as characteristics that provide reliable traction in wetter and wintery conditions.